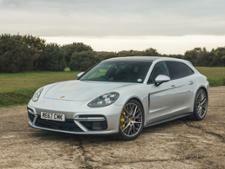 Porsche Panamera Sport Turismo (2017-) new & used car review - Which? 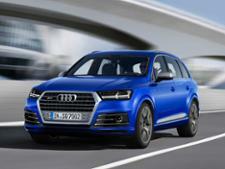 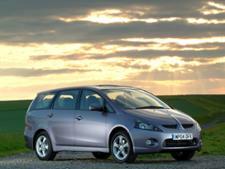 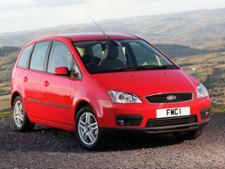 What's halfway between a sports car and an SUV? 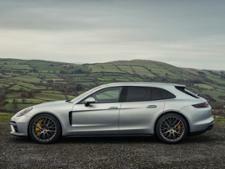 Answer: the Porsche Panamera Sport Turismo, the estate car version of Porsche's high-performance luxury car. 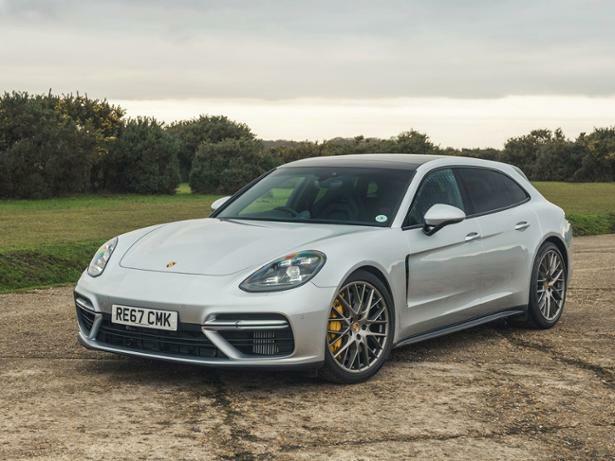 Launched in 2017 and based on the second-generation Panamera, does the 'shooting brake' model offer any advantages over the regular hatchback? 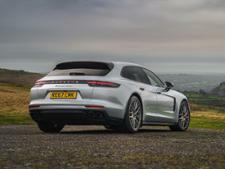 Read our full Porsche Panamera Sport Turismo review to find out.